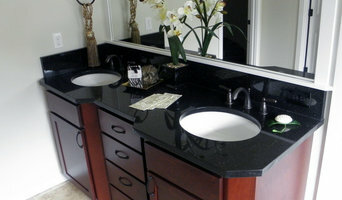 Visit Our Showroom In Everett! Where can I find the best Seattle, WA carpet fitters? A carpet professional will often both supply and fit carpets. A full service carpet professional can offer everything from a catalogue of carpet colours and pile options to carpet accessories like underlay, gripper rods and door plates. Carpet fitters will need to measure your home and they will provide you with an estimate for materials and fitting service. Similarly, if you need someone to help with carpet repair there is a dedicated carpet professional in Seattle, WA just a few clicks away. Check the reviews of carpet fitters in Seattle, WA and look out for those who are members of trade organisations such as the NICF (National Institute of Carpet & Floorlayers) or the National Carpet Cleaners Association (NCCA). On Houzz you can search for flooring specialists and carpet fitters in Seattle, WA and start to shortlist companies by adding your favourite images to an ideabook. Think about the style of flooring or design of carpet that might best suit your room and then approach the most relevant experts who can then fit your carpets, lay tiles, install hardwood floors or show you how to fit laminate flooring. 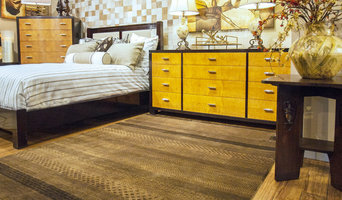 Your carpeting and flooring professional might work closely with Seattle, WA contractors, interior designers and others in the home building and home improvement industry. 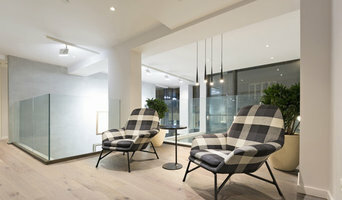 Here are some related professionals and vendors to complement the work of carpet & flooring: Interior Designers, Design & Build, Specialist Contractors, Main Contractors, Home Builders. What do I need to ask flooring manufacturers, installers and carpet fitters in Seattle, WA before I hire them? 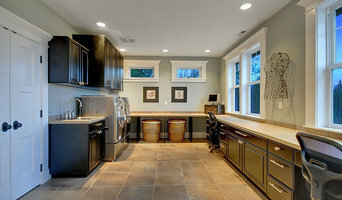 How long have so been in the flooring business or working as carpet fitters in Seattle, WA? Find carpet fitters and flooring experts on Houzz. 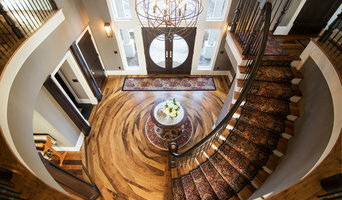 Narrow your search in the Professionals section of the website to Seattle, WA carpet fitter and flooring professionals. You can also look through Seattle, WA photos by style to find a floor design you like, then contact the floor companies or carpet fitters in Seattle, WA that worked on it.